HITS is America’s Premier K-9 Training Event for all the right reasons. “NPCA, as well as other organizations, are always welcome and well taken care of when we attend the HITS conference. 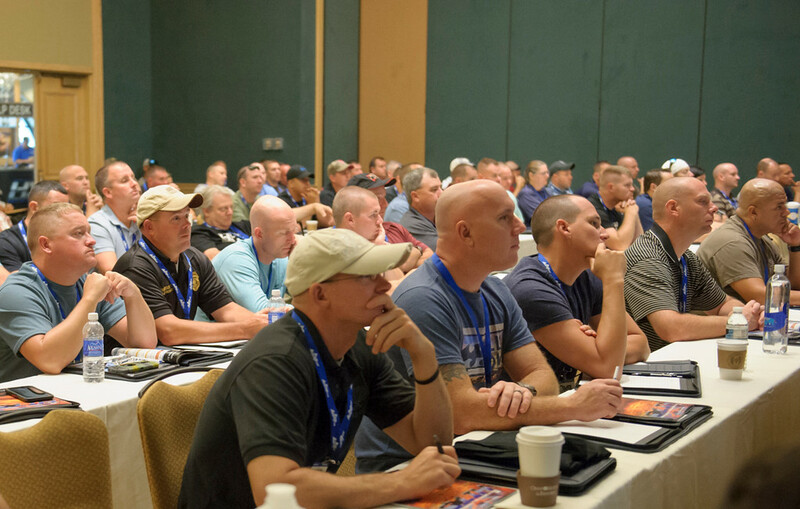 Our members have taught and learned at the HITS and always report back about the outstanding experience that they had while attending the seminar. I am proud of the relationship we have established between NPCA & HITS training and consulting. Gentleman, from NPCA, Best wishes and continue success. Stay safe”. HITS is the forerunner in K-9 training. 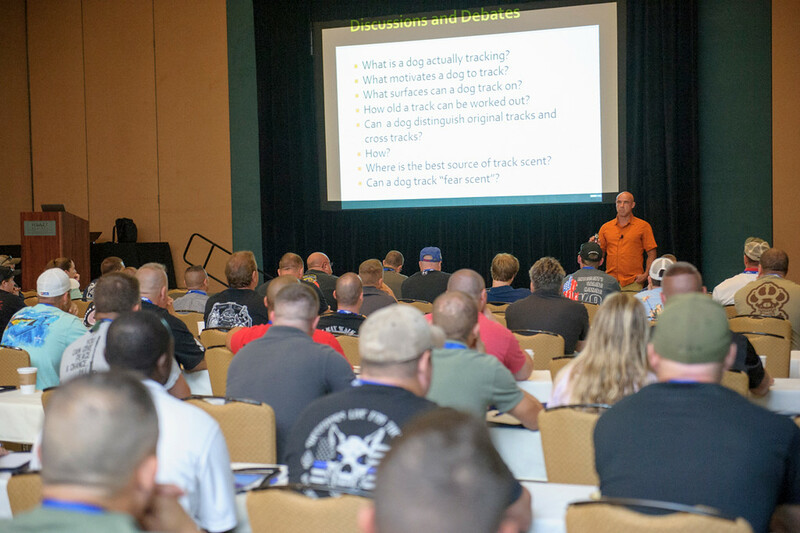 HITS continually presents valuable, in-depth classes on all things K-9 from training to medical and legal advice. Back by popular demand & new to HITS. Either way HITS presents the most qualified insturctors in the K9 world. 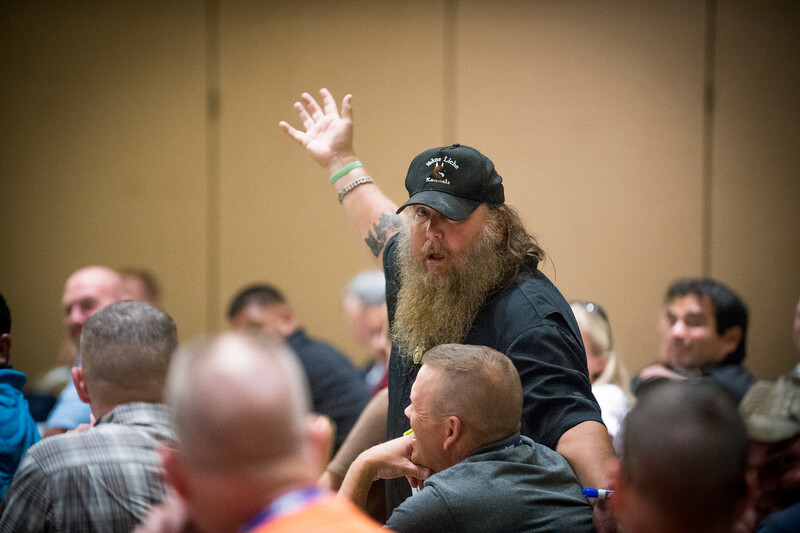 If you want to network with hundreds of K-9 handlers to share experiences and knowledge, you need to attend HITS. Tell us about your experience at HITS.